‘HOME SMITHS’ is one of the best Kitchen Appliances, Interior Design, Hardware store in Chandigarh, Mohali, Panchkula. It is a complete furnishing house, for all that your home needs, for the last 15 years. We have created a nice amongst the industry, and are most recognized in this segment. 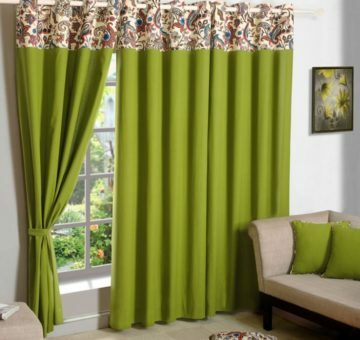 We specializes in exclusive & latest range of name plates, curtains & curtain, rods, awning , wallpapers, flooring , door & window, hardware, kitchen appliances, electric water heater and many more. As we are ranked among best Hardware Store in Chandigarh, Panchkula, Mohali, and providing best quality products like: Security Door Locks, Cupboards, Handles, Door Closer, Safes, Door Handles, Architectural Hardware, Kitchen Hardware, Grass & Sleek Kitchen, Baskets, Soft Close etc. 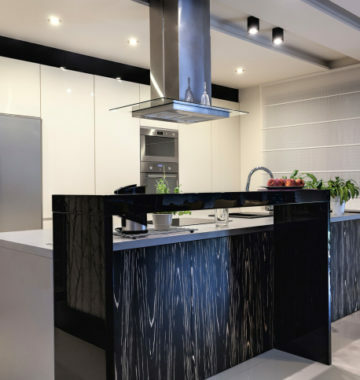 We have Full range of Kitchen Appliances in Chandigarh, Panchkula, Mohali like: Decorative Chimneys, Built in Hob, Microwaves, Oven Hafele & Capella, Dishwashers & Refridgerators, Fresh Air Fans Xpelair, Amaryllis, Decorative Islands, Geyser AO Smith & Racold etc. 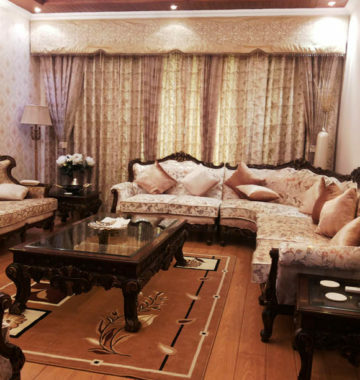 If you are looking for Best Interior Designer/Decorators in Chandigarh, Panchkula, Mohali then we are one of the best in our class with complete range of Customized Curtain Designing, Blinds, Wall papers, Wooden Flooring, PVC Flooring 3D Designs, Curtain Rods, Roller Blinds, Artificial Grass, Wooden Blinds etc. 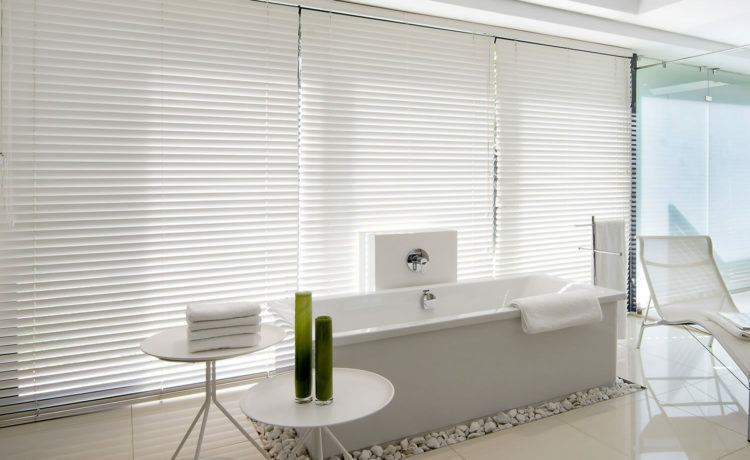 Customized Curtain Designing, Blinds, Wall papers, Wooden Flooring, PVC Flooring 3D Designs, Curtain Rods, Roller Blinds, Artificial Grass, Wooden Blinds etc. Decorative Chimneys, Built in Hob, Microwaves, Oven Hafele & Capella, Dishwashers & Refridgerators, Fresh Air Fans Xpelair, Amaryllis, Decorative Islands, Geyser AO Smith & Racold etc. Security Door Locks, Cupboards, Handles, Door Closer, Safes, Door Handles, Architectural Hardware, Kitchen Hardware, Grass & Sleek Kitchen, Baskets, Soft Close etc. Ready to get Started for your Home Decoration? Build your home decoration with our excellent Interior decoration services and highly qualified team. 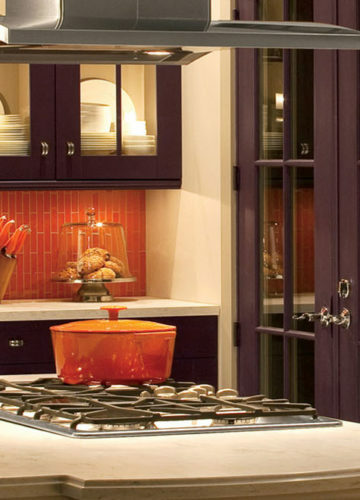 Home Smiths offers a full range of interior design that exceed expectations. Our teams of interior designers create environments that seamlessly integrate people, the environment, technology and the ultimate purpose of the space. A great interior isn’t complete without the people who call it home. Home Smiths sends a heartfelt thank you for taking the time to write us a review. Whether it was Facebook, Email, or Personal, not one word goes without a smile. We love our clients! Please take out some time to read our clients review about our Services ! We would be delighted to decorate your Home or Office. Our highly qualified team would be happy to serve your needs and delighted to decorate your Home or Office.